"Awesome environment, food was amazing, great server and the french toast was amazing. Best I have ever had. I am definitely coming back again and again to this Bucktown location." Attentive and friendly service. Got the award winning mac and cheese which is fully deserving of its title. There is a perfect contrast between the creaminess of the sauce and crunchy topping. The jalapeños add a great kick. I would highly recommend it. We also got the AMK burger which was cooked medium to perfection and had a really unique flavor with the addition of the horseradish. The fried pickles were delicious as well. Lastly, we got an order of fries which were thin and crispy. Will return, heard the brunch chilaquiles are worth a shot. I wish I knew about this place sooner. Drink an authentic craft cocktail at this place. Basil 46 and the Slow poke Rodriguez are unique and flavorful without being over powering. Start with award winning Mac and don't forget to order the salmon entrée or the fried chicken. Got to save room for dessert. They have a raw cookie dough with chocolate creme and tres leches gelato that is out of this world. Service is excellent with knowledgeable unpretentious staff. Ask for Nicole she is awesome! From the outside, AMK looked a little too sceney. I assumed it would be more style than substance, but I was happily so wrong! This was one of our favorite meals in Wicker Park, super fun at dinner time. The vibe is very lively (but not party-hardy-douchey), the staff are incredibly nice and accommodating, and the food was on point. We had the skillet cornbread, warm brussel sprout salad with bacon, mussels, and some top notch drinks (they even made me a swanky mock-tail). About those drinks: 16 beers on tap, 30+ unique bottles & cans from 'round the globe. Fancy cocktails & all West Coast wines. 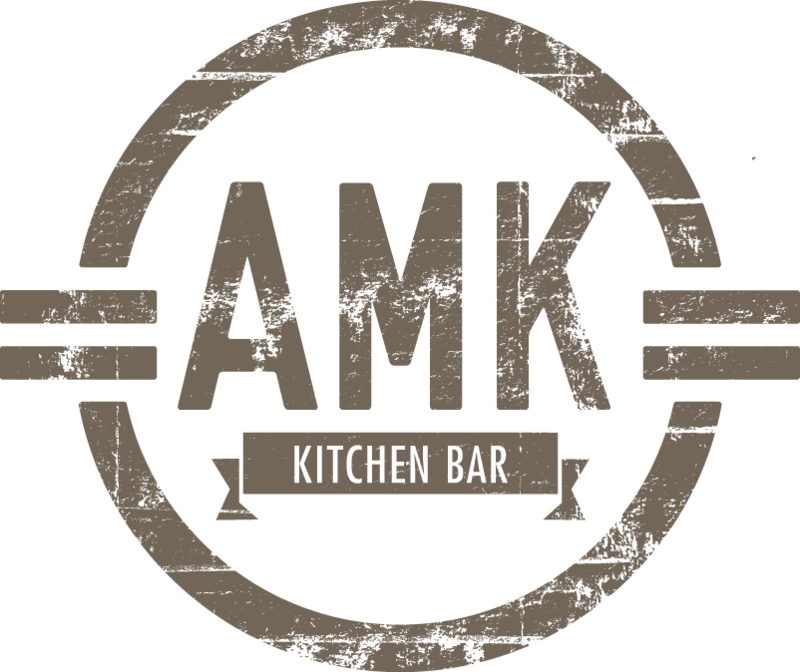 If you want some dressed up comfort food, in a funky upbeat atmosphere, with super nice people and good prices, I'd point you straight to AMK. Eat here you guys. Today. They close kinda early (11:30) but the food and craft cocktails are excellent. You can't beat the ambiance, service, and amazing food. Their menu is always changing so the items I posted probably won't be there in a few months. AMK, you have exceeded all expectations. I truly live around the corner from here and I'm sad it took me so long to try it! We were offered a table or just a seat at the bar and went with the bar which was great! The bartenders were wonderful (shoutout to Tony and Raul) so attentive, and great conversation. The drinks were top notch! I had the smokey something or other and it was awesome and let me tell ya, "smokey" was not just in the name, they lit a pine needle branch on fire, blew it out and used it as a garnish! It was amazing how much it actually added to the smokey flavor of the drink! Needless to say, I was impressed. Food wise- we split the Brussel sprout salad, cheese curds and Mac and cheese! Fair warning- this food is not for those susceptible to heart burn, it is heavy and fried and perfect. Even the Brussel sprout salad was fried, so much for ordering a heathy option!